From ‘Renovation Today’ we tell you the sad death of the arquitect Anglo-Iraquí Zaha Hadid, which passed away on March 31 at the age of 65 in Miami (The United States) after suffering a heart attack. The new was communicated by his study of work, Zaha Hadid Architects. 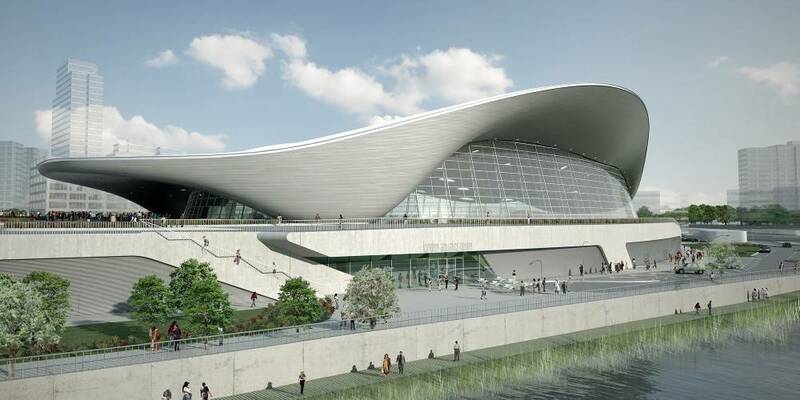 Hadid, who designed the aquatic pavilion of the Olympian park of London 2012, between other emblematic buildings, was the first woman who received the prize Pritzker, in 2004, considered the most prestigious award in his discipline. One of the most prominent and successful female architects in the world, she has won countless awards and accolades for her contribution to architecture. The Iraqi-born British architect Zaha Hadid was the first woman to be awarded the Pritzker Prize – architecture’s equivalent of the Nobel Prize – in 2004, and the first woman to be win the RIBA’s Royal Gold Medal in her own right. A graduate of London’s Architectural Association in 1977, she worked with former professors Rem Koolhaas and Elia Zenghelis at OMA, before establishing London-based Zaha Hadid Architects in 1979, which she ran with Patrik Schumacher. 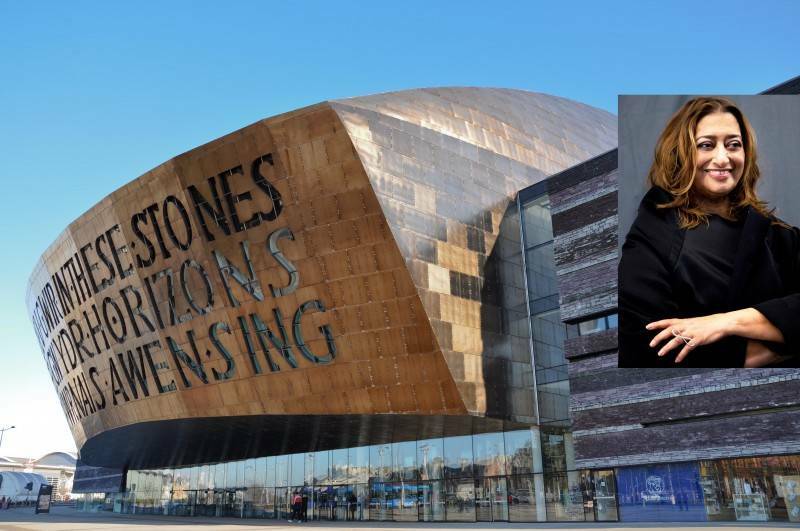 Her use of unusual shapes became apparent in early competition proposals for The Peak terminus in Hong Kong (1983), the Kurfürstendamm in Berlin (1986), and the Cardiff Bay Opera House in Wales (1994). But it was the 1993 Vitra Fire Station in Weil Am Rhein, Germany – her first major built project – that thrust Hadid into the spotlight. Although the building was deemed unsuitable by users, its angled concrete walls and sharply pointed portico gained attention from critics and launched her career. In 2000, she kicked off what was to become the annual Serpentine Gallery Pavilion commission with a temporary structure made up of large white triangular panels. Hadid’s work with concrete continued with projects such as Innsbruck’s Bergisel Ski Jump (2002) and Cincinnati’s Rosenthal Center for Contemporary Art (2003), which both demonstrated how she used the material to create irregular angular forms. In larger projects such as the BMW Central Building in Leipzig and Phaeno Science Centre in Wolfsburg, both completed in 2005, Hadid was able to further experiment with concrete’s sculptural capabilities – introducing dramatic curves to the angled structural elements, ceilings and window shapes. 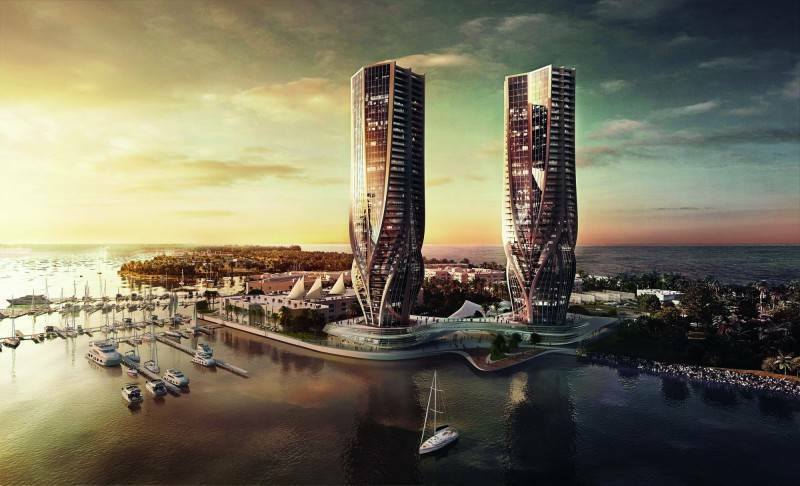 As Hadid’s career advanced, projects continued to grow in size and budget, and her use of curves and sinuous shapes became even more ambitious. The MAXXI museum in Rome, one of her most critically acclaimed projects. The building won Hadid the Stirling Prize in 2010, and she accepted Britain’s most important architecture award again the following year for the Evelyn Grace Academy in London. 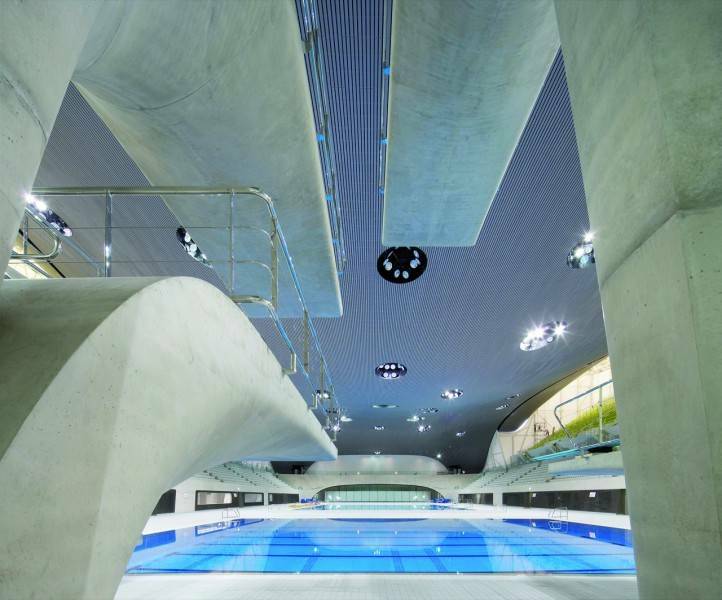 The Aquatics Centre for the London 2012 Olympic Games features a wave-like roof that soars over the swimming and diving facilities. Hadid, along with Schumacher, was a champion of Parametricism, which relies on algorithms to dictate the shapes of digital models that become architectural forms. Their firm used this technique to design buildings including the 2014 Dongdaemun Design Plaza in Seoul.